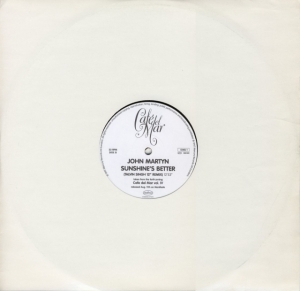 Fantastic remix of John’s Sunshine’s Better taken from And courtesy of Talvin Singh. Released in July 1997 on Mercury Records. A rather disappointing track by Wasis Diop on one side and the stunning 12 minute 53 second Sunshine’s Better remix on the other!